Just Work It is a platform for podcasts about decent work by and for millennials. It is hosted by Ausma Malik, Atkinson’s Director of Social Engagement. 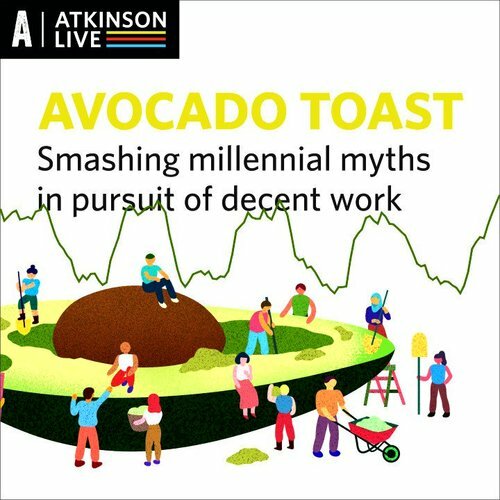 This first series covers some well-known myths about millennials — that they’re frivolous, disinterested in the world, wired 24/7, live to work, expect flexibility and don’t want to have kids. By the end of the series, you’ll be able to tell the difference between a fake millennial and a real one!